March, the month named after Mars, the Roman God of War, is an excellent month to wage war on your patch. Be it ripping out the weeds, mulching up a storm, or popping in a plethora of plants, March is the ultimate time to launch a full scale (but well planned) attack on you patch! So, all you weekend warriors … March into action! Okay, it’s still pretty warm out there, but you could certainly consider popping in the following incredible edibles, especially towards the tail end of the month. Consider cabbage, Asian greens, rocket, silverbeet, cauliflower, beans, peas, spring onions, leeks, radish or cucumber. 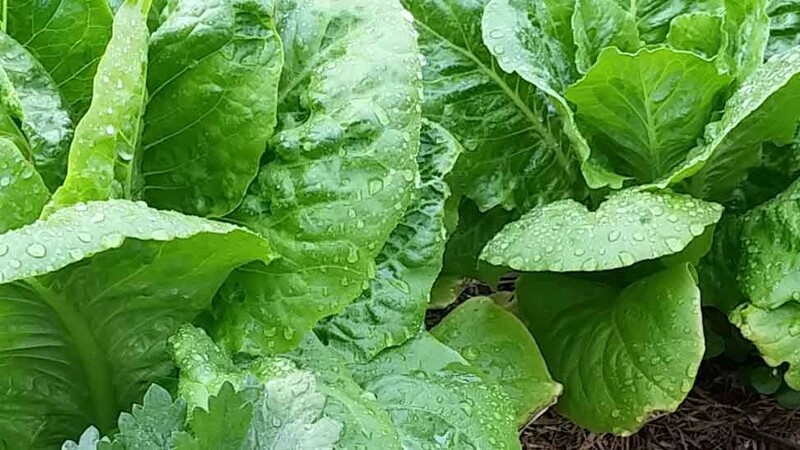 Whack some lettuce in but consider popping them under a shade cloth tent if the days are still quite warm. Hop into the herb patch with coriander (try a slow bolting variety if it’s still very warm), sweet basil, lemon grass and oregano. Feeling fruity? Go Carmen Miranda with some strawberries, watermelon, citrus, rockmelon, pineapple and passionfruit! Plants feel the need for a feed at this time of year. A seaweed tea, or any low environmental impact liquid fertiliser, is perfect for giving them a kick start as they establish. Apply to the soil early in the morning and in the concentrations mentioned on the packet. ‘Ave a go with an avocado! Begin to prepare your potato beds now….you’ll be glad you did come April! Pretty up the patch with these flowering fancies- marigolds, sunflowers and pansies, cornflowers, violas, snapdragons, stock, verbena and lavender (non-invasive varieties of course!). Popping these in around your veggies will give some colour and interest to the patch, and act as beneficial insect attractors! Consider a green manure crop to add some life and love to an overworked patch. At this time of year, try millet, oats, lupins or field peas. This will improve your soil incredibly, and, as a bit of forward planning, you’ll find it well worth the effort! Water smarter at this time of year. Water first thing in the morning, and instead of quickie irrigation, a nice, deep drink a couple of times a week is far more beneficial! Top up mulch on your veggie patches, herb gardens and ornamental beds, especially important for weed suppression at this time of year. A hot tip is to mulch after watering the patch, to a depth of about 7cm. Keep mulch clear of plant stems….especially young seedlings. Choose a sustainable, low environmental impact mulch, one that will enrich your soil as it breaks down. Weeding is an important job to do at this time of year. Cut down the competition between your tasty treats and these space invaders, and tidy up your patch. It may sound tedious, but it’s incredibly rewarding! Yup… it’s a touch warm, but there is still a whole heap of things you can pop in the patch at this time of year. Tasty herbs in the ‘burbs that are ready to roll include coriander and basil. You could give mint and lemon balm a go as well, but be careful to contain them, otherwise they can take over! Whack these tasty wonders into your Yummy Yard this month: Chinese cabbage, spinach, tatsoi, rocket, silverbeet, broccoli, leeks and lettuces! Add some colour and movement to the patch, and pop in some of these little pretties- dianthus, cornflower, pansy, viola, echinacea, stock, verbena and lupins. Having these around your veggies will give some interest to the patch, and act as beneficial insect attractors! Top up mulch on your veggie patches, herb gardens and ornamental beds, especially important for weed suppression at this time of year. A hot tip is to mulch after watering the patch, to a depth of about 7cm. Keep mulch clear of plant stems… especially young seedlings. Choose a low environmental impact mulch, one that will enrich your soil as it breaks down. Green manure crops, including oats, wheat, faba beans and field peas are good to go now… improve that dormant veggie patch, and get ready for next seasons heavy feeding plants! Plants feel the need for a feed at this time of year. A seaweed tea, or any low environmental impact liquid fertiliser, is perfect for the seedlings you’ve just popped in. Apply to the soil early in the morning, and in the concentrations mentioned on the packet. It’s time to get happy with herbs, so try some parsley, basil, coriander (try a slow bolting variety if it’s still pretty warm), rosemary, marjoram and thyme. You could give mint and lemon balm a go as well, but be careful to contain them as they can take over! Why not try some lovely flowering stuff in your patch as well, like: cornflower, calendula, dianthus, pansies, viola, snapdragons, stock, nasturtium, verbena and marigolds. These guys are great at attracting pollinators and beneficial insects to your patch, and I reckon they look tops as well. Consider a green manure crop to add some life and love to an overworked patch. 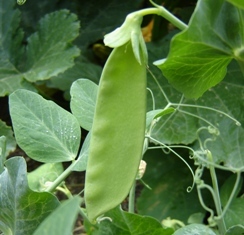 At this time of year try faba bean, field pea, oats and wheat. This will improve your soil incredibly, and, for a bit of forward planning, you’ll find it well worth the effort! Top up mulch on your veggie patches, herb gardens and ornamental beds, especially important for weed suppression at this time of year. A hot tip is to mulch after watering the patch, to a depth of about 7cm. Keep mulch clear of plant stems….especially young seedlings. Choose a low environmental impact mulch, one that will enrich your soil as it breaks down. Plants feel the need for a feed at this time of year. A seaweed tea or low environmental impact liquid fertiliser is perfect, especially for the seedlings shoved in this month. 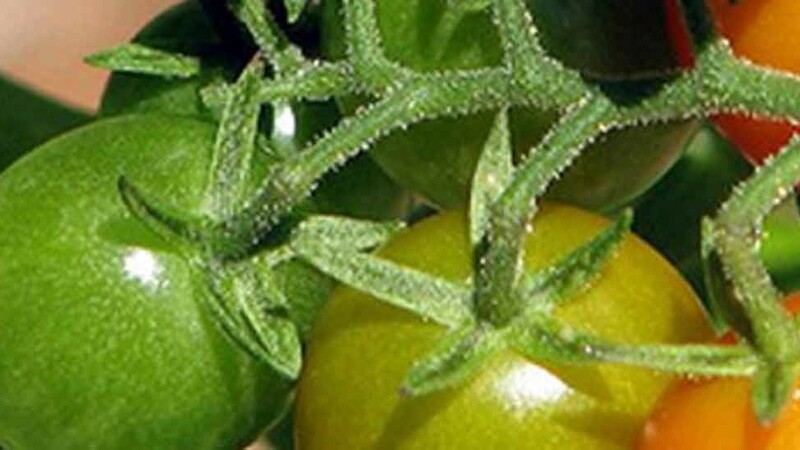 Apply to the soil early in the morning, and in the concentrations mentioned on the packet. Of course, this is just a rough guide, and many of you will find your situation varies from the above listing, due to microclimates created in your garden, location in relation to your nearest major city, extremes of weather (Mother Nature does like to keep us on our toes) and garden type. But the one thing that remains the same for all zones and regions is this: start out the year as you mean to go on, and give your patch some much needed love! So, grab a cool beverage, slip, slop slap, and spend some time under your favourite tree, admiring your patch! Want to talk about your garden, share tips, tricks, hints, successes and failures? Why not join our SGA Facebook page. It’s free, it’s active, it’s informative and it’s fun. Click here to get started.